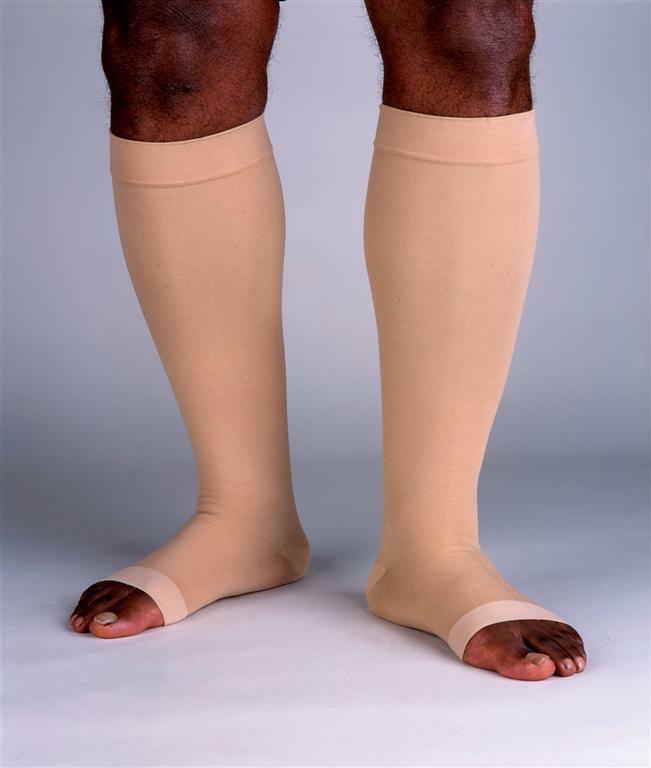 BSN Jobst® Relief Knee High Firm Compression Stockings feature three-D knit structure using air covered spandex yarn that is soft to touch and comfortable for all day wear and reinforced heel which is designed for long lasting durability. 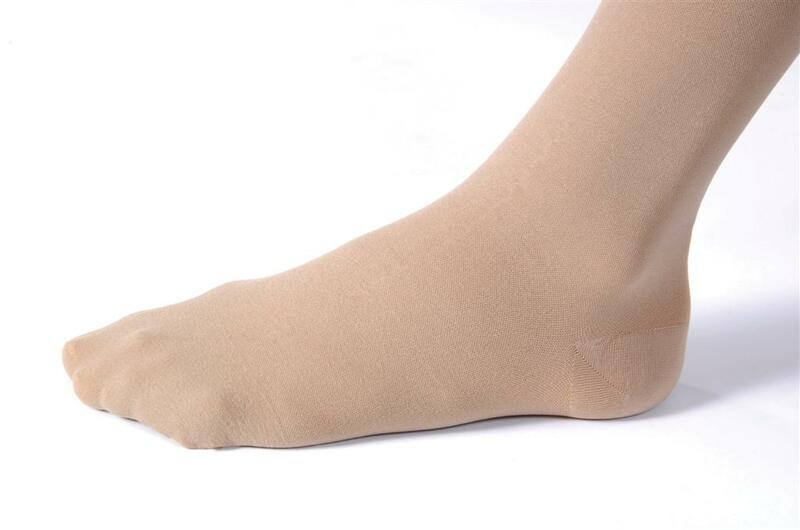 Economical unisex stocking, appropriate for use by both men and women. 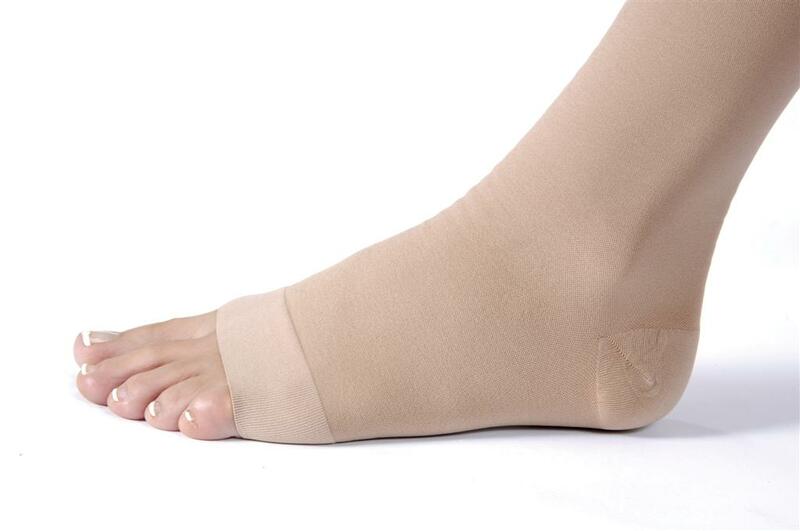 Three-D knit structure using air covered spandex yarn that is soft to touch and comfortable for all day wear.